According to recently report from Apple insider John Gruber, Apple replaced 11 million iPhone batteries during the length of its battery replacement program, which even though it only expected to replace about 1 million to 2 million of them, so it’s much more than expected from the results. Apple CEO Tim Cook revealed the figure in an all-hands meeting that was first reported by Bloomberg. Apple’s battery replacement program started last January and ran through Dec. 31. According to the program plan, it allowed owners of the iPhone 6 and newer models to replace their battery for just $29. This program comes after Apple began reducing the performance of older iPhone with aging batteries and easier shutdowns without warning. 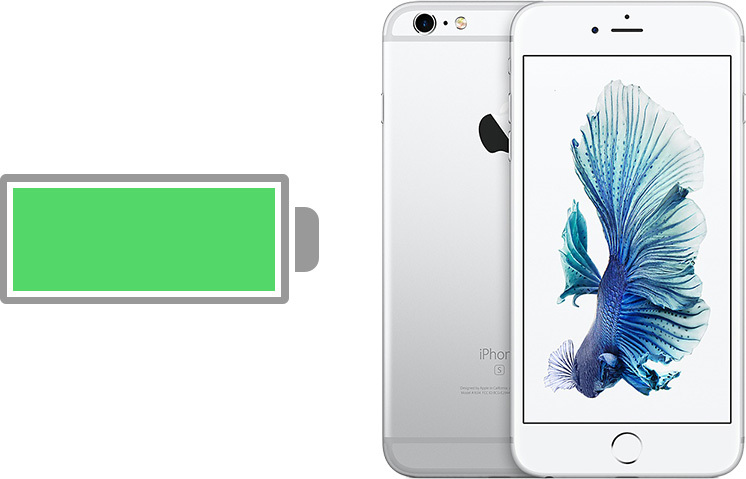 Replacing the battery will help the iPhone run at maximum performance again. What’s more, Apple said that was one reason why shipments were lower than expected in the fiscal fourth quarter, and so the reason that shipments in the fiscal first quarter were lower than expected. Cook said that “upgrade rates” did not factor into the decision to reduce the price of replacement batteries. 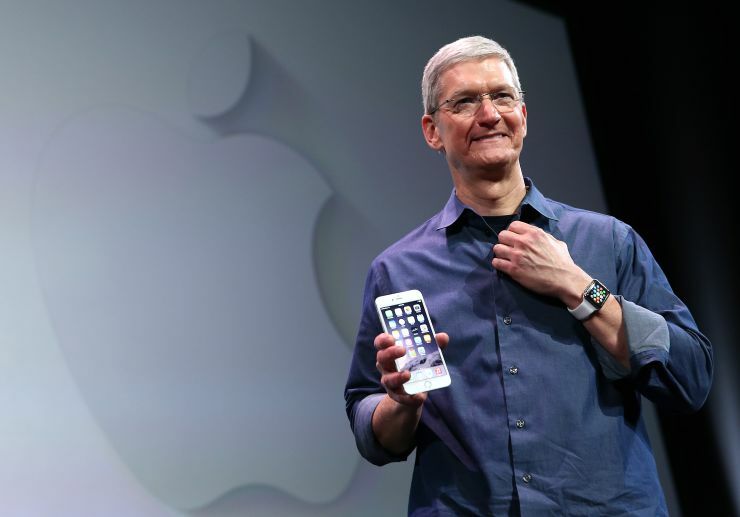 “In addition, these and other factors resulted in fewer iPhone upgrades than we had anticipated,” Cook explained.